This time around, we’re tasting Highland single malts with a panel of Canadian whisky lovers at the New Brunswick Spirits Festival in Fredericton, New Brunswick. 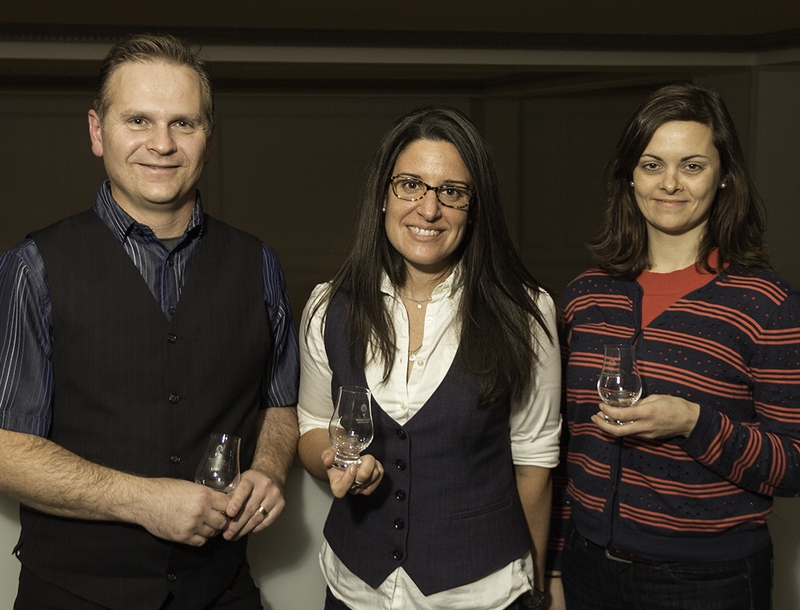 Rhonda Moore, Tanya Gracie, and Tyrone Cotie sat down to nose and taste the Glenfiddich Solera Reserve 15-year-old single malt, The Dalmore 12, and the Talisker 10, and also shared their stories of visiting Glenfiddich and Talisker. 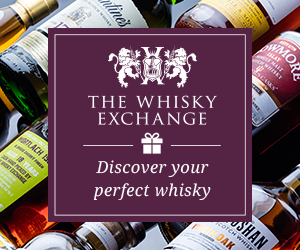 We’ll also crown a new Whisky Club of the Month and tell you how you can be part of a tasting panel for an upcoming episode.